JustFashionNow Launches Boho Trends Outfit to take Notice of – The big fashion designer from StyleWe has collaboration with JustFashionNow. Get ready to embrace the bohemian trend with JustFashionNow new collection for this season! From tops to dresses to embellished tweed, these pieces stand out in a beach landscape. 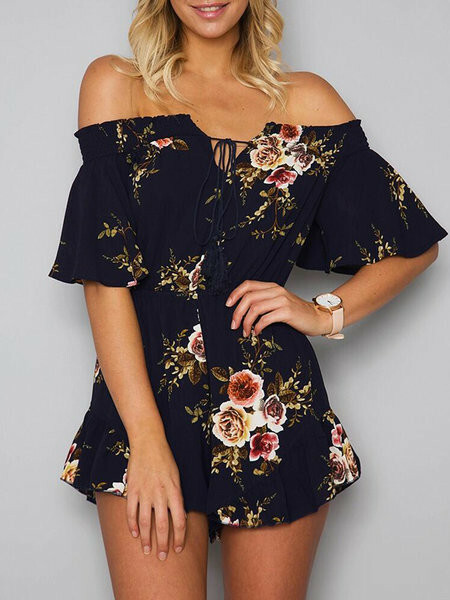 Everything you need about boho outfit you can get by visit New Arrival page. It’s cheap and trusted online shop. 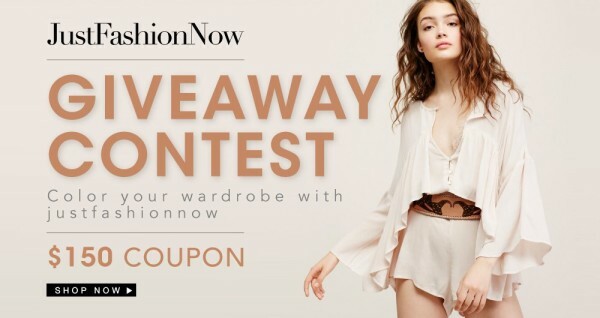 A lot of new collection just arrived, and we remind you they have Giveaway Contest $150 COUPON to shop at JustFashionNow by Click HERE or click on the image and fill to your email account and don’t forget to share this Giveaway post on your social media accounts to earn 1 more entry . It’s EASY, isnt’t?